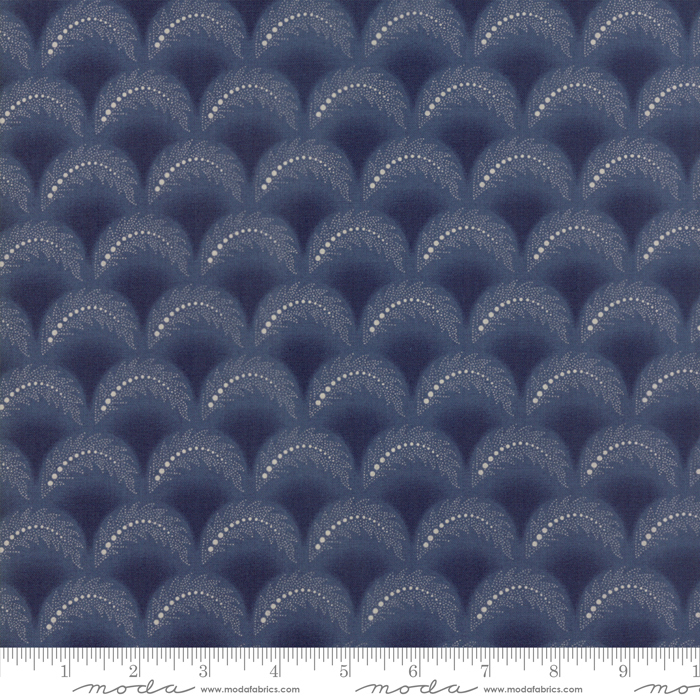 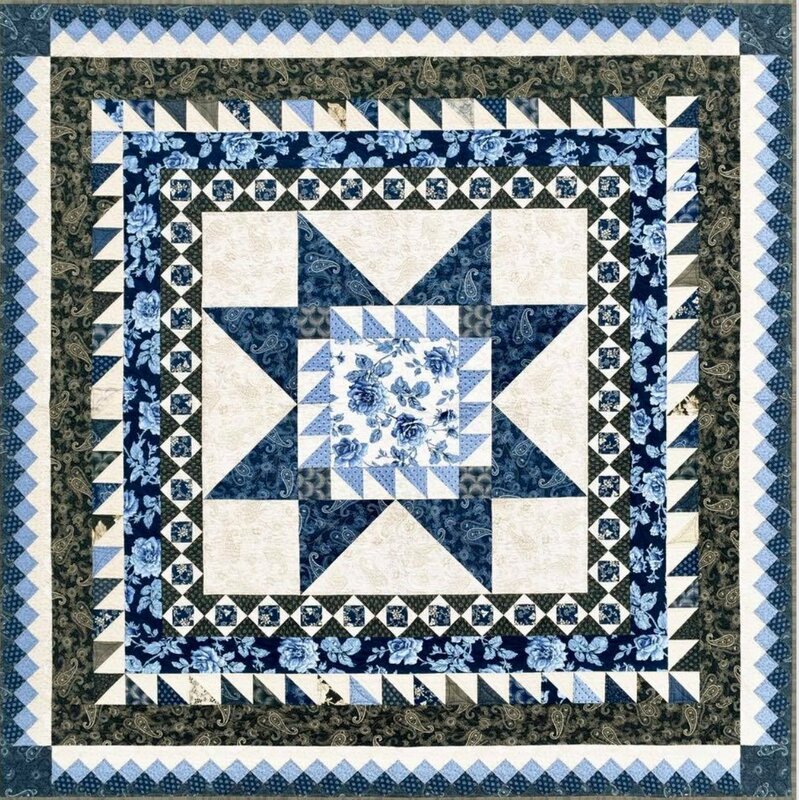 Regency Blues is a beautiful colletion of prints inspired by quilts in Christopher Wilson-Tates private collection of antique British Quilts, dating from the late 18th Century and early 19th Century. 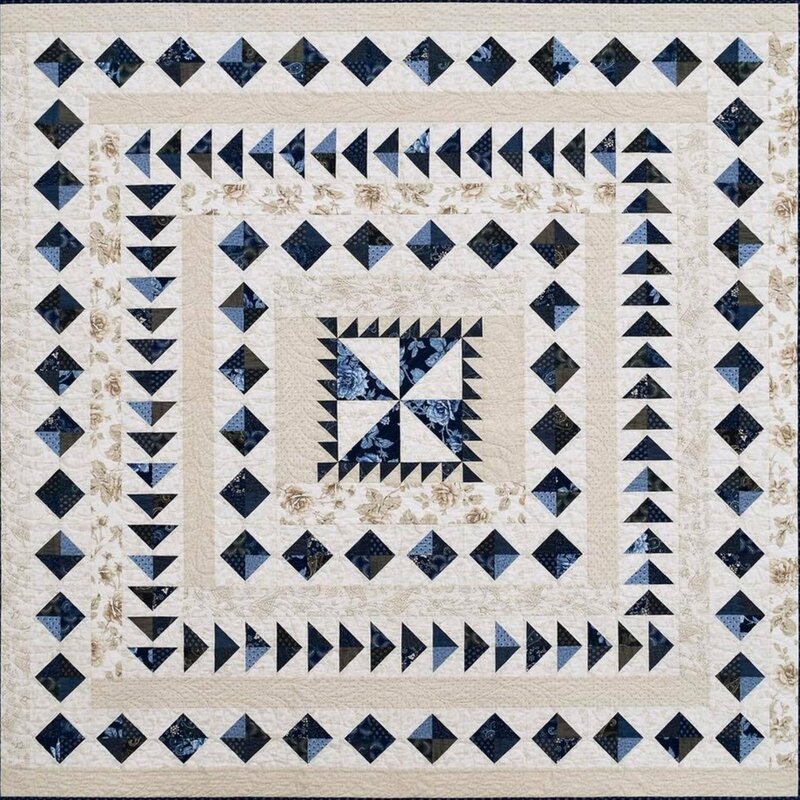 In Christopher's almost forty years of traveling throughout the British Isles finding and purchasing antique quilts. 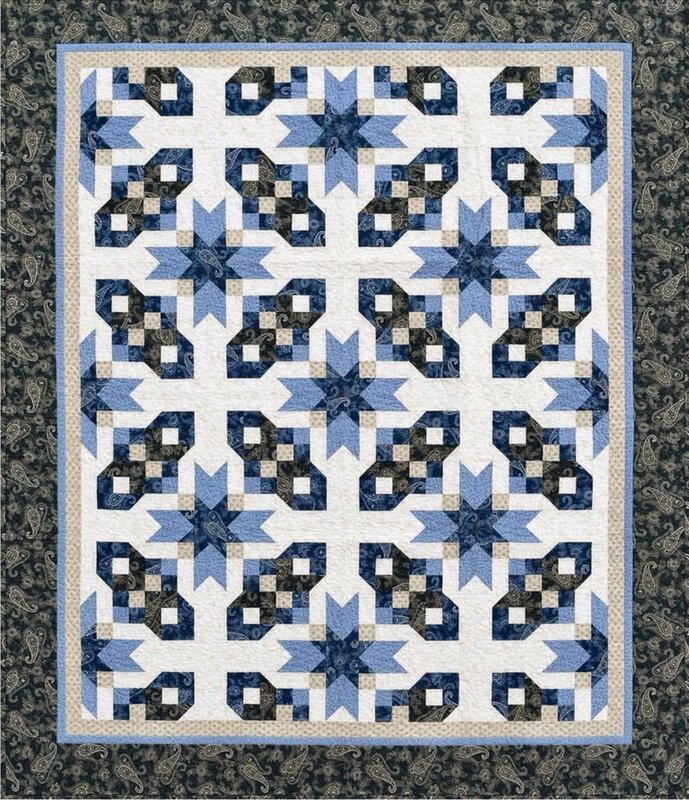 He wanted for his first collection with Moda Fabrics to have connections to my native Northumberland. 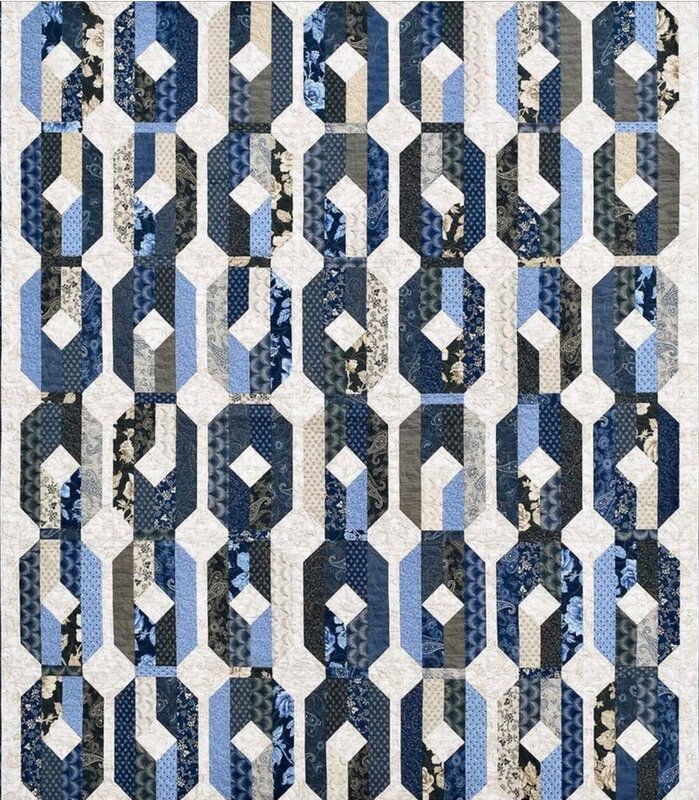 The prints are drawn from quilts originating in the North East of England and the prints have been named for some of the beautiful places there - Berwick, Lindisfarne and Chipchase. 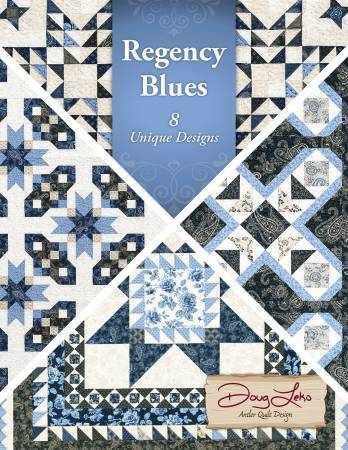 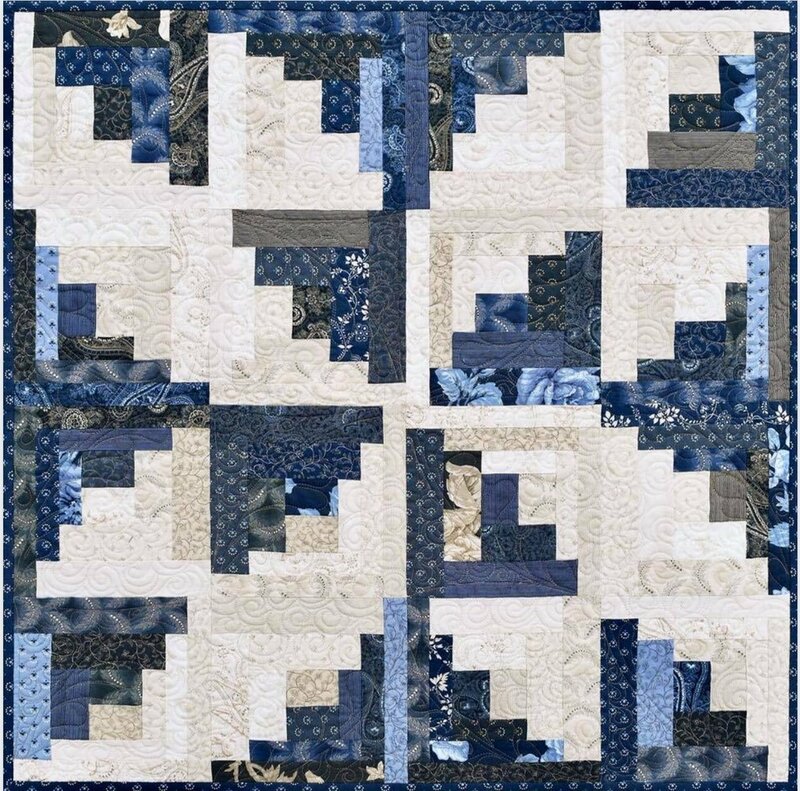 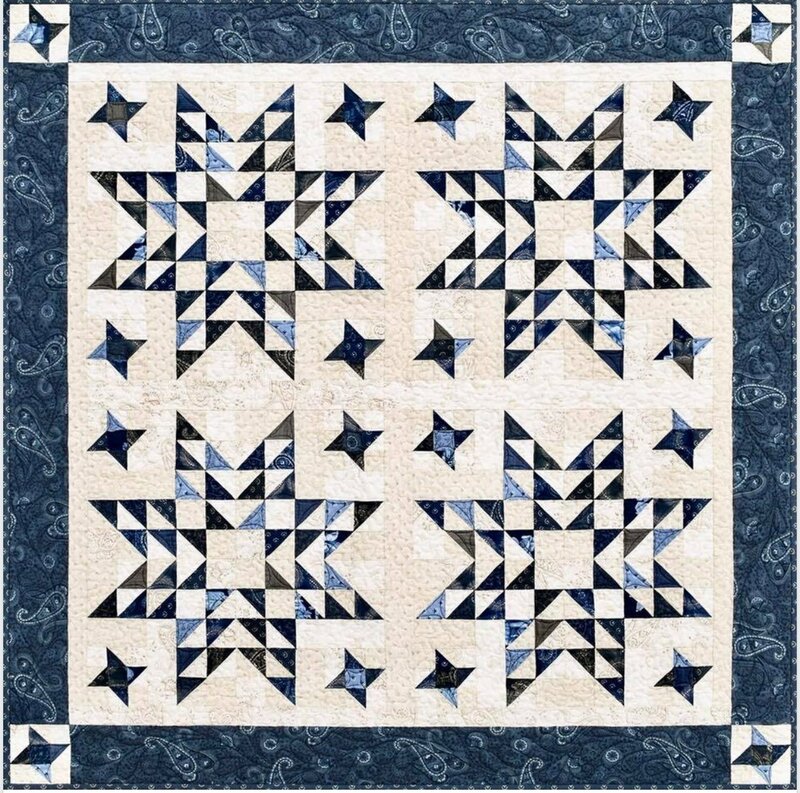 Also check out Doug Leko of Antler Quilt Designs book Regency Blues, which offers 8 options of patterns to coordinate with the line of fabric.